10kV BIL 200-3000A Window Type, 1.50"/2.60"/3.062"
APPLICATION Designed for both indoor and outdoor service. 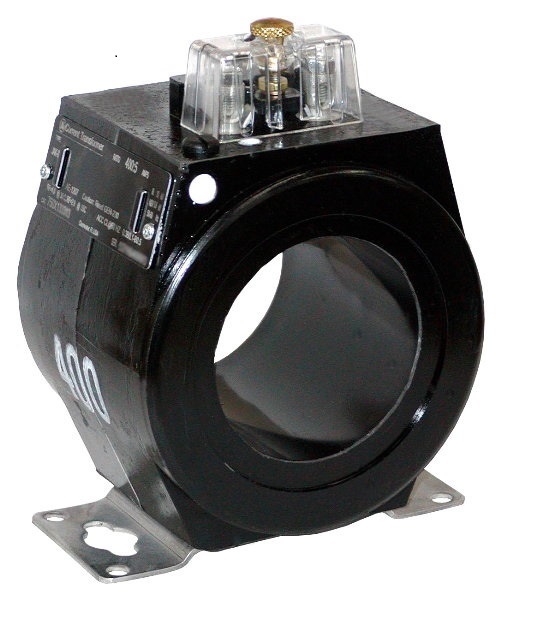 Suitable for operating meters and instruments, on both single phase two-wire circuits and polyphase circuits. The window type transformer can also be used on three-wire single-phase circuits. Window Interior Diameter (inches) 1.50"/2.60"/3.062"